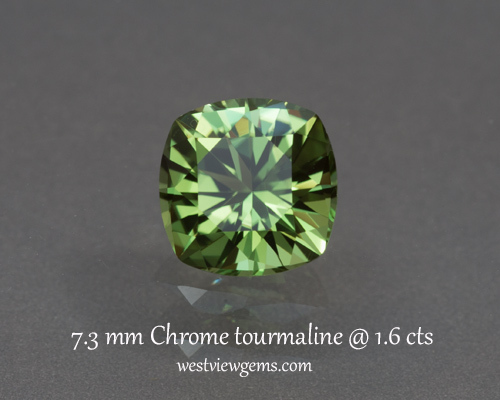 Great color Tsavorite. 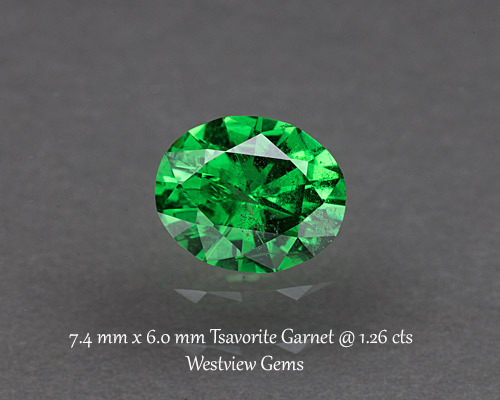 Beautiful emerald green color. Has a few bubbles, but nothing to detract from the beauty of the gem. 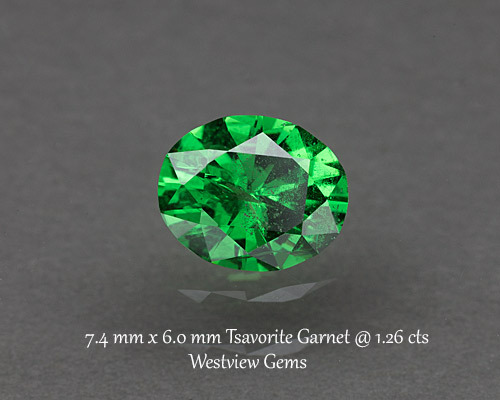 Emerald looks at a fraction of the price!